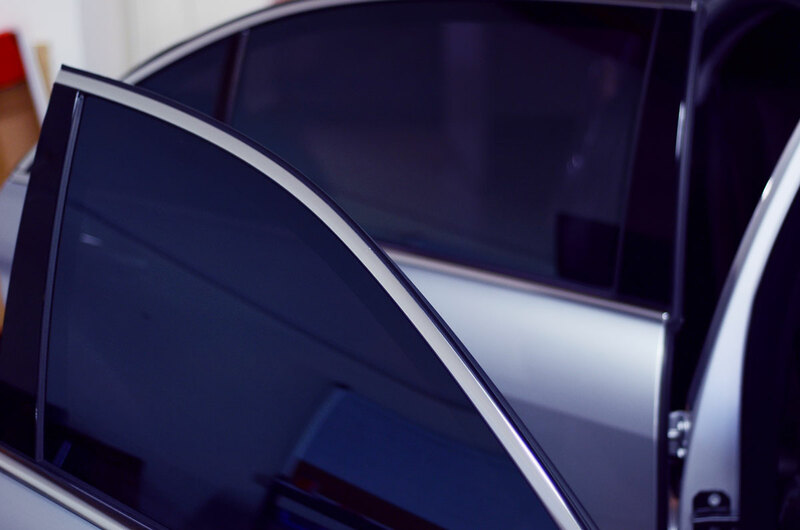 If you want to keep the sun out of your face on long joy rides along the San Diego coast, window tinting is just what you need. Whether it’s flying gravel, a car door opened too fast, or the rare fender bender, dents and scratches are part of owning a car. 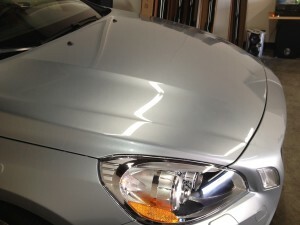 But you can say goodbye to damaged, chipped car paint with clear bra paint protection. 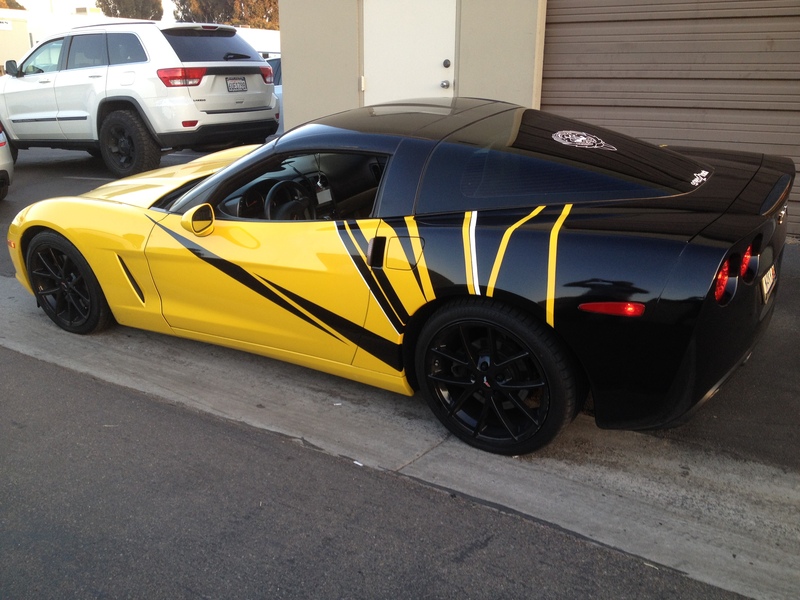 Your car should be a medium for expressing your personality, and when paint just isn’t enough, vinyl wraps have what you need. The best part of a late night drive is lighting up the road with your headlights, but you can give your car more character, during the day and at night, with headlight and taillight tint. 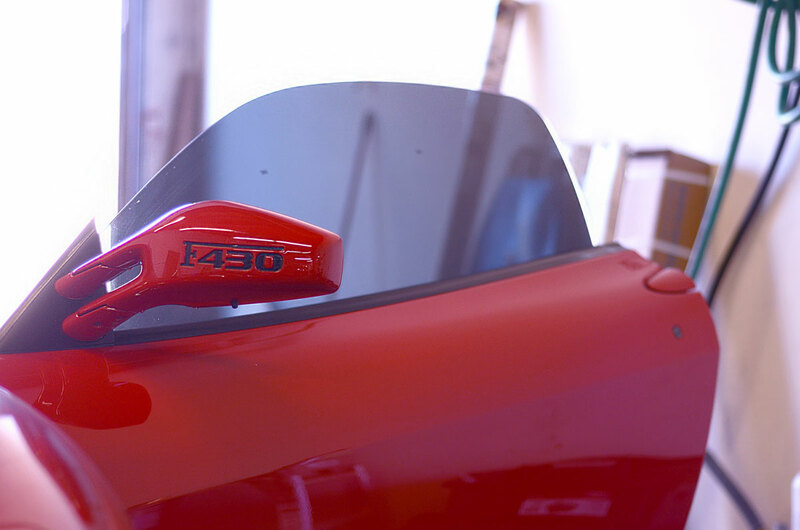 Window tinting effectively keeps the sun out of your eyes to ensure your comfort, but what if the tint could adjust its shade based on the amount of sun? 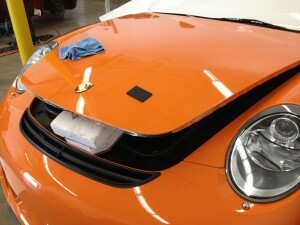 That’s where Spectra window tinting comes into play. 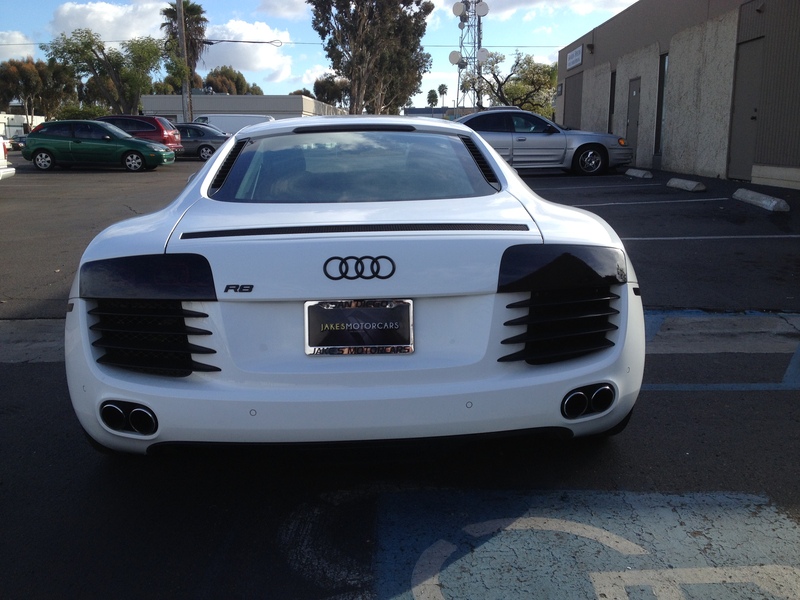 Unfortunately, your paint job is susceptible to damage, from road debris to fallen branches to parking lot scrapes. 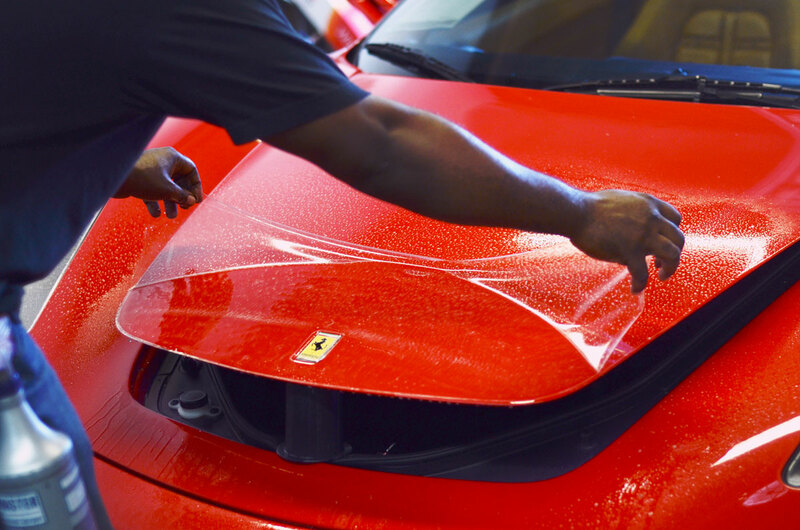 That’s where XPEL Ultimate Paint Protection comes into play. CeraLuxe Quantum Ceramics window tint makes use of Nano-IR technology with Spectra PhotoSync and pure ceramic substrates. This unique combination provides strong heat rejection as well as high clarity for electronic signals.